Village of Bayside ($75,000)The Village of Bayside will use this award to work with the Schlitz Audubon Nature Center and its surrounding neighborhood to map and assess the sources of drainage and stormwater pollution in the area. This area includes 165 homes that have experienced years of flooding, and this flooding contributes significantly to the water quality problems of Indian Creek, a tributary of the Milwaukee River. 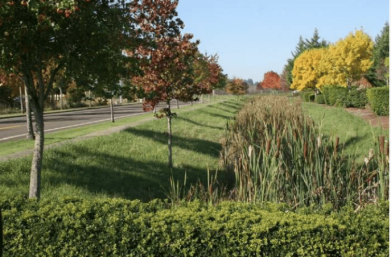 After assessing and mapping the sources of drainage and stormwater pollution, the Village of Bayside will work with residents to develop three options for ditches to lessen drainage problems and pollution.